Beginners in classical music might find the titles of the pieces a challenge. 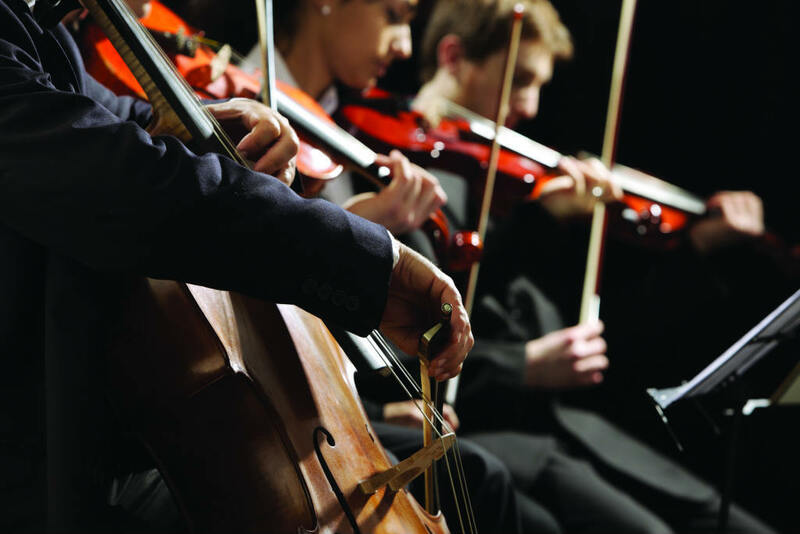 What is the difference between symphony and orchestra? Those without a music background might not know the difference of the tempos. This is a guide to some of the common terms used in the titles of classical music pieces to help you in your discovery of this genre. Orchestra is mostly made up of an ensemble of stringed instruments. It has two types, the chamber orchestra and the symphony orchestra. Chamber orchestra has fewer musicians than symphony. Philharmonic is another name for symphony orchestra. Cantata is a piece that uses both vocals and instrumental accompaniment. The type of vocals and movements vary. An example is Jesús bleibet, Cantata 147 by Johann Sebastian Bach. Concerto may mean several cantatas or a music piece with three movements having a centerpiece, a solo or more instruments, accompanied by an orchestra. 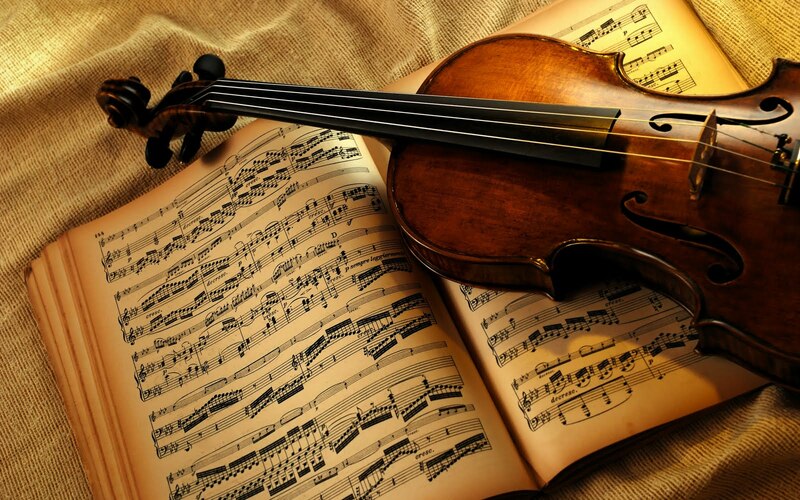 An example is Violin Concerto, Op.64 by Felix Mendelssohn. Opera is a type of drama that uses music accompaniment and vocals. An example is Luciano Pavarotti’s performance of “Nessun Dorma,” the final act of Turandot by Giacomo Puccini. Sonata is the opposite of cantata which is sung. A sonata is a piece for instrumental interpretation (one or more instruments) which uses different movements. An example is Piano Sonata No 31 in A-flat major, Hob XVI-46 by Franz Joseph Haydn. Movement simply means the tempo or the speed of the music. Over time, movement came to mean the sections of the different tempo in a piece. Adagio means music played at a slow tempo. The piece is mellow and subdued like the Adagio for Strings by Samuel Barber. Allegro is the opposite of adagio. It is music played in at quick tempo. An example is Etude Opus. 1 No. 9: Allegro Grazioso by Franz Liszt. Andante is slightly faster tempo than adagio but slower than allegro. An example is Piano Concerto No. 21 – Andante or “Elvira Madigan” by Wolfgang Amadeus Mozart. Scherzo is a movement played in a quick and upbeat manner. The piece is taken from a larger body of work. An example is Scherzo from Sonata in F Major, Hob. XVI:9 by Franz Joseph Haydn. Fugue uses one or more themes that are imitated or repeated throughout the piece. An example is Fugue in G minor BWV 578 by Johann Sebastian Bach. Gregorian Chant is also known as plainchant is the earliest form of what we now know as classical music. It is sung with no music accompaniment. An example is Invitatorium: Deum Verum by Etienne de Liege. Overture means the same thing as prelude. It is an introduction with one movement that serves as an opening for an entire concert. Suite is a compilation of smaller musical pieces performed in a concert. It used to refer to four to six dances that were made to be performed together. An example is Claude-Achille Debussy’s Suite Bergamasque.